Unfortunately, when our soldiers go overseas, they are always subject to returning home with medical problems. Many come back with life-changing disabilities such as PTSD, brain injury, and hearing loss. Some of these conditions can be prevented while others are out of the military’s control. These conditions are only made worse when they are due to something that could have been preventable like a company knowingly providing the U.S. military with defective products. That clear act of negligence is precisely what the company, 3M, did. 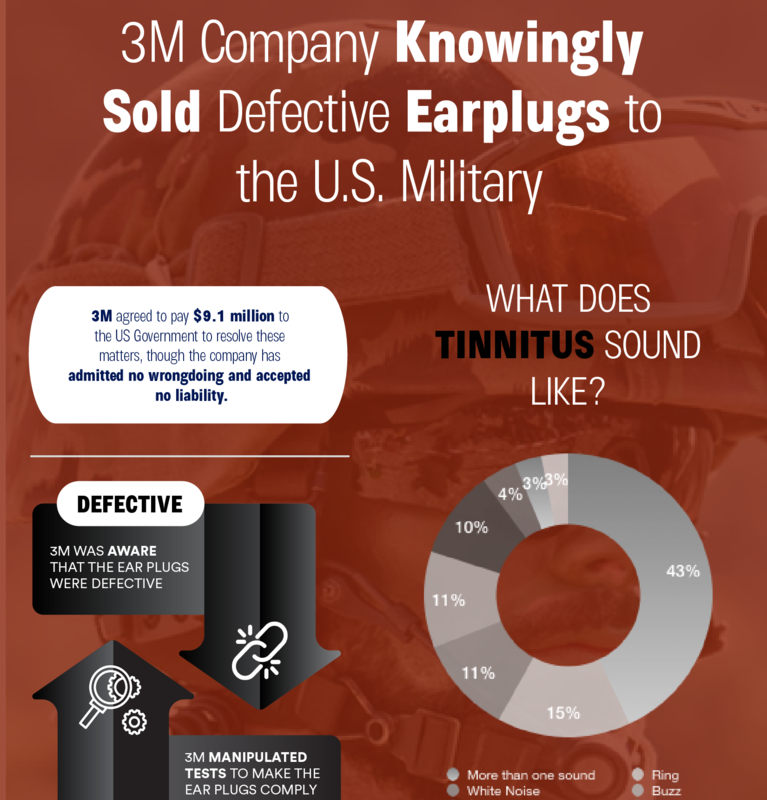 A whistleblower claimed that the company knowingly provided the U.S. military with defective earplugs and that they may have even provided incorrect facts during product testing to make the U.S. military think that the earplugs were in compliance with their standards. The result? 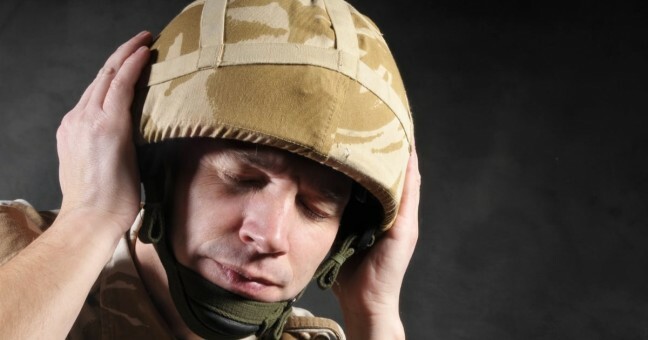 Millions of U.S. veterans are returning home with severe hearing impairment and loss. 3M didn’t exactly come right out and say that they were guilty of what they were accused of, but they didn’t deny the claims either. Instead, they settled by paying $9.1 million in damages to the U.S. government to resolve the allegations. What Was Defective About Them? If you or a loved one were issued these 3M earplugs, then you’re likely curious as to what was defective about them and whether or not you might have been affected. The earplugs in question were provided to the U.S. military to soldiers deployed overseas in Iraq and Afghanistan from 2003 to 2015. They were the dual-ended Combat Arms Earplugs, Version 2 (CAEv2) earplugs. In short, the earplugs were supposed to offer multiple functionality modes. There was one mode, call the “blocked” mode where the earplugs were supposed to block out everything and work like traditional earplugs. There was another mode, called the “unblocked” mode that was supposed to diminish the sounds significantly heard on the battlefield, but it wouldn’t block out noise entirely so that soldiers could still communicate with one another and listen to enemies approaching. There was a defect in the length of the plugs. They reportedly weren’t long enough to keep them lodged inside soldiers ears fully. The plugs’ seals would shift slightly and come undone, leading to ear damage. Often the shifts and dislodging would be so subtle that soldiers wouldn’t even know that they had moved, but they had a massive impact on the protection of their ears. If you or a loved one has suffered partial or complete hearing loss or suffers from hearing issues like ringing and buzzing in your ears due to wearing these defective earplugs manufactured by 3M, then you could be entitled to compensation. Eichholz Law Firm have represented people in all kinds of product liability, medical malpractice, and other personal injury suits to help them seek justice. Contact Eichholz Law Firm today to find out how we can help you.